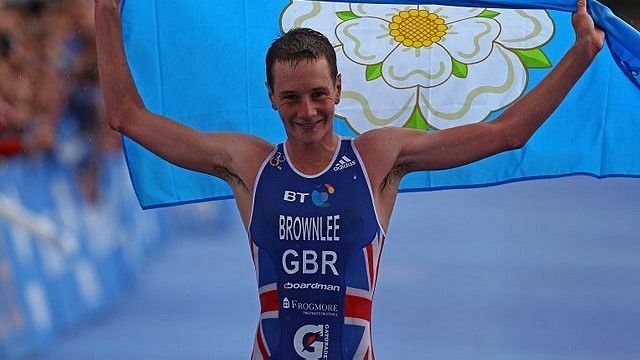 This week we follow the training of the British triathlete team, including Alistair Brownlee. Alistair is the current World Triathlon Champion. The 24-year-old also won the title in 2009 and is one of Britain's best hopes for this year's Olympic Games. Join Natalie in this week's video to find out more about a triathlon's training and learn the words 'pursue' and 'attempt'.